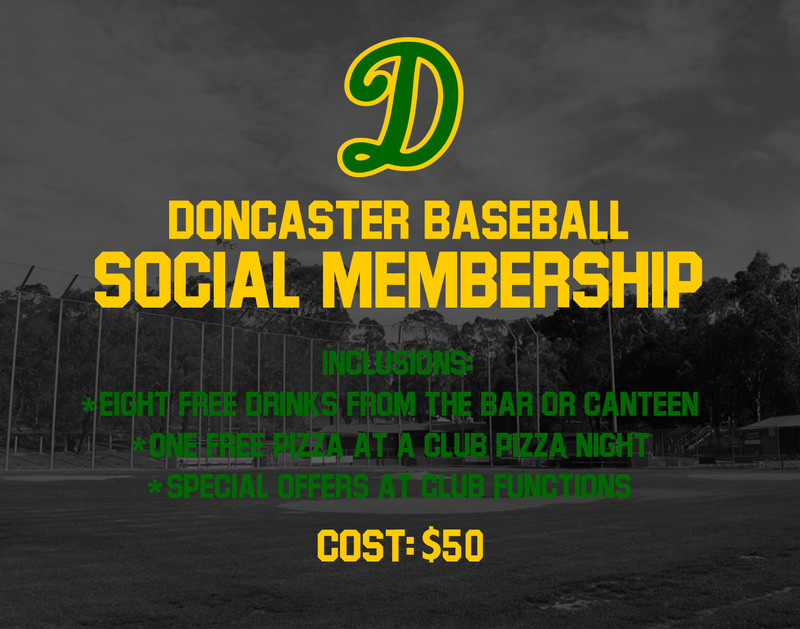 Doncaster Baseball Club is excited to announce the launch of our new social membership, just in time for the upcoming summer season. The social membership is a new way for non-players and players alike to get involved with the club. 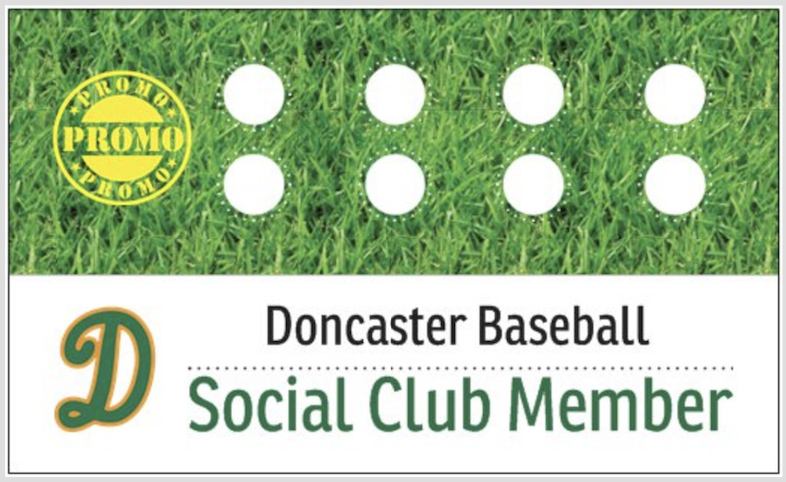 Membership comes with a great bunch of inclusions and benefits, and is an awesome way to become an official member of the baseball club. A social membership costs $50. 2018/19 social memberships are valid until August 31 2019. You can sign up for the new social membership through the registrations tab. Are you a player who has already registered for summer ball? No problem! You can still go through and purchase a social membership. Once you've signed up, see Tom, Bransen, David or Craig to pick up your membership card!